Welcome to ultimate user guide on How To create unique Dynamic Product Ads for Google search, which were developed by BlueWinston.com app. This guide will go through all major steps within DSA creation process. There may be more things to set up, but I am sure, that you already know them from creation Product or Product-Group campaigns via BlueWinston.com. When you look at picture above – you can see some previous created Product campaigns for client AMINO Z (Supplement store). There is very important 3rd column = ELIGIBLE vs. ALL PRODUCTS. We can see that 1st campaign has 86 products eligible (at least one keyword without low search volume) from Total: 1179 products. It means – the rest – about 1100 products are not able to be advertised by classic method, by keywords because of LOW SEARCH VOLUME status. Therefore we will create in next step “bounded” DSA campaign for these products to get some possibility how to advertise on them! 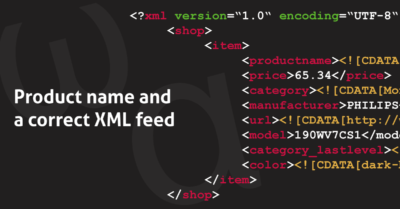 In this tab, if we used creation as copy of some product campaign, we are not able to edit XML source url, because it’s bounded to mother’s product campaign. But of course we are able to change the Campaign name! 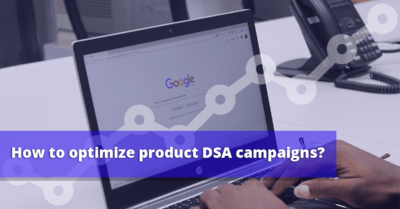 * If you are creating the whole new DSA campaign without bounding – you will have to edit this tab page. It is all about filtering and telling BlueWinston, which products should be included in this campaign. So just fill the right tags and mostly filter your categories or brands of product to get desired result! In this tab you have to only choose the right domain name language. In this example we have store from Australia, so we choose “English”. This is the main description of Ad creation pattern creator. In DSA campaigns we have of course a little bit different text ads and so we have dynamically created HEADLINE and description 1,2 as you can see below. The system can create XY Ad patterns. Unlimited number of ad units for your products. After saving one “Ad pattern,” you can click on “Create new ad pattern” and go through the process again with the other texts. When you successfully create one or more ad-ownership pattern You can set ad rotation for advertising. If you have only one ad pattern, so this setting is for you does not play any role. However, if you have at least 2 ad patterns, you may choose how google AdWords should show your ads. Default maxCPC can be set as: A) Constant value (exact value), B) Dynamically calculated value from maxCPA (dynamically calculated maxCPC value for each keyword based on maxCPA for the product). Dynamically calculated value is generated dynamically based on the maxCPA for a specific product. Default is 2% of the value maxCPA (but minimum € 0.30 / click). maxCPA is the maximum conversion price that we are willing to invest, respectively. to pay. maxCPA represents BlueWinston.com so. Variable divine! Using this value system calculates both maxCPC (cost per click-through) but mostly artificial intelligence is used by various calculations of expected or achieved prices for conversion of clicks, impressions and subsequent optimization of the campaign itself. maxCPA also use automated scripts through which know themselves more easily manage campaigns created via BlueWinston.com. Artificial intelligence can only be used if you choose Enhanced unique BlueWinston PPC bidding strategy! C) Dynamically calculated from tag value = you can have separate tag in which you will tell the system exact margin in %. In order for us to move to the next step, we need to define a daily budget for this campaign, which we are willing to invest. Unless we have defined the rules, how to calculated maxCPC, maxCPA and amount of the daily value-at, so we can use the so-we called. Preview mode, which shows us the product name at random, its retail price, as well as a calculated maxCPC maxCPA. One of the well known BIDding strategy type from AdWords editor. It is trying to reach maximum clicks for your budget. You can set also maximum CPC bid limit, which is optional to set so AdWords will be not able to exceed this price limit per one click. 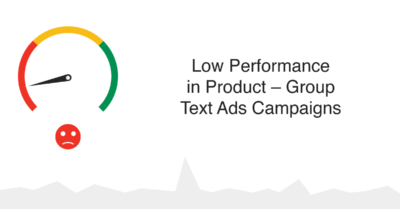 This bidding strategy is taken directly from the AdWords. This is a bidding strategy where you try to change your AdWords click-through rates for keywords based on historical development, so that the campaign reached the lowest conversion, respectively. Target CPA! 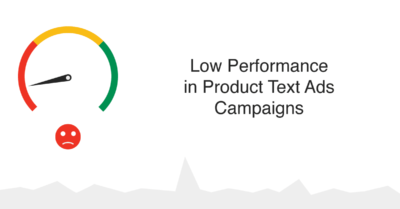 Target CPA but you can run over a certain number (15-30) conversions in the last 30 days within the campaign. 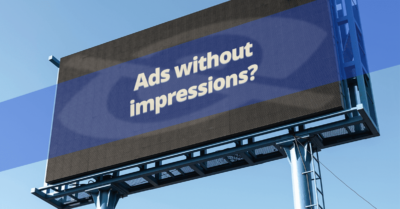 BlueWinston.com advantage is that you will follow for the current state of the campaign and at the moment you start AdWords allows the bidding strategy, then you will automatically switch to another mode. The initial state is melted in the background as Manual CPC bidding strategy type. In this bidding strategy must therefore understandably place maxCPC define TargetCPU! We define TargetCPU again either as constant as the average CPA by the historical development of the whole campaign or as a dynamically computed from maxCPA. If you want to explicitly ads appear at the top of the first page of search results on Google search or anywhere on the first page, so this bidding strategy is for you. In the future, we will add the option to choose the exact position of ad serving, respectively. starting position! Tab n.6 “Conversion settings” – what is a conversion? Winston Bros. Company Ltd. has included unique calculating the conversion into its system. It is a fact that today it is a very small percentage of customers who purchase immediately after first clik on your ad. It is essential to follow the so-called Assisted Conversions and that’s just what we focus! 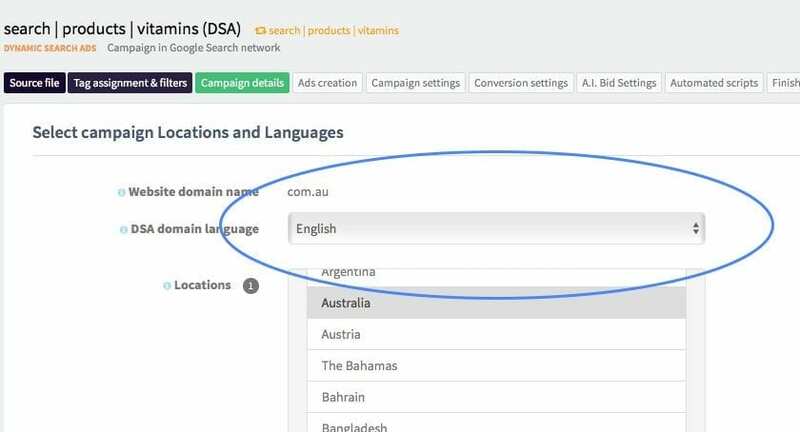 Depending on whether assisted conversions represent the majority of conversions from AdWords campaigns or smaller, according to them we assign specific weight, which can be found directly in formulas. Variables and the weights you can of course edit. BlueWinston.com currently offers four groups of optimization scripts for your campaign. These automated scripts ensure the reduction of time spent managing campaigns and routine process which application will do for you. Do you have problems with creating campaigns? You do not have enough time or people to deal with creating and managing product campaigns using BlueWinston? Contact us and we’ll create a campaign already from 10 € / pcs and we will manage your campaigns from € 30 / month.